wide-range of English Essential Oils. Our policy is to offer pure and natural products grown and distilled by the farmer members of Norfolk Essential Oils (NEO). NEO is able to provide a full history to all operations carried out on its oils from ‘seed to bottle’ thus assuring the customer of a product produced to a high standard. 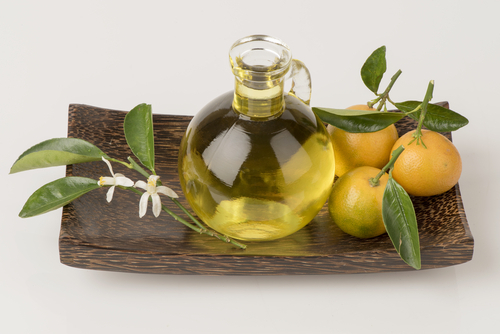 Testing of all oils produced from each field is carried out by an independent laboratory with a wealth of experience in essential oils; here the gas chromatography and aroma evaluations are produced which are available with all our own produced oils. 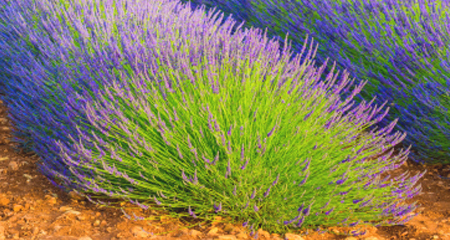 Our policy is to provide a wide range of the highest quality essential oils that can be produced in England for an increasingly discerning market especially in aromatherapy and cosmetics, where provenance and assured quality are paramount. We sell oils, grown and distilled by NEO and local farmers. NEO is now able to offer English distilled oils produced by the steam distillation of raw material imported from overseas along with a range of high essential oils produced by other high quality distillers from around the world. 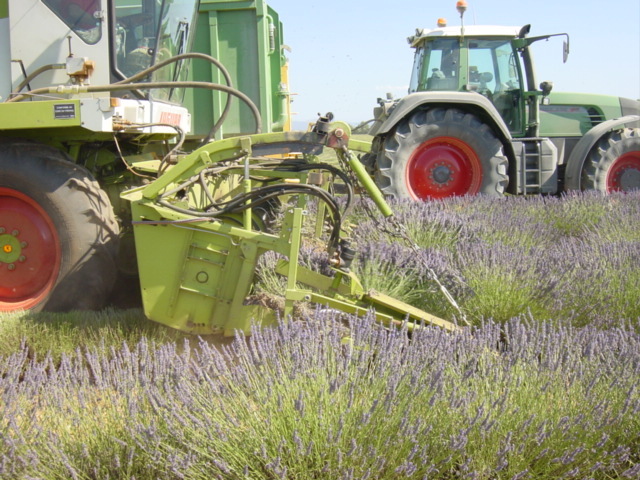 Each grower has a proportion of their farm cropping Aromatic Herbs. This ensures the kind of attention to detail that these specialist crops require. A great amount of hard work goes into keeping the crops free from weed contamination during the growing season. This is very important and with all the farms being working family units the labour to carry out these operations is readily available. Since the first years of production back in 1996 each year has seen new improved techniques of growing and harvesting which in turn produces high oil quality and productivity of the group. In addition, Norfolk Essential Oils owns and runs its own purpose built steam distillation plant. In 2003 harvest, the plant moved from the Worlds End Farm at Nordelph to Pates Farm Tipsend, Welney, which has become the centre of production. The still was built by Mec-A-Tec Ltd a local engineering company with many years experience in the food handling industry, using food grade stainless steel. Currently, the still is possibly the largest of its type in the UK and its design will enable NEO to process many different oils to meet customer requirements. NEO is planning to double its current capacity during 2018, to enable us to meet the continued demands for quality traceable products by our customers. The coming season of 2018, is going to be an exciting one. Norfolk Essential Oils is increasing in size in many ways. With the planned expansion of the distillery happening this year. Since Kimberly (Ken and Debra’s daughter) joined us in 2016, we have now joined social media with Facebook and Instagram. She continues to work in the technical and marketing departments of NEO. Continuously, updating the website with her photography skills! February this year, we welcomed Ken’s sister, Sally, into NEO. Sally has joined the family team to help fulfill customer orders. Also, working with Kim to maintain the website and support with the development of a new skin care range! Watch this space!! On the farm, larger areas of Yarrow, English chamomile and German chamomile have been planted to cope with changing climate and the increased popularity of pure essential oils. We are constantly looking at varieties of other herbs to grow on the fen soils to deliver more quality oils and meet customer demands. In addition, this year saw the competition of the office extension. This has given us two further offices, together with a meeting room to meet and greet visitors. Other crops are continually in development – a great deal of research takes place before we can be sure that a top quality essential oil is produced with the English weather and soil conditions. We listen to the requirements of potential customers. Many people are surprised by how many aromatic herbs will flourish in our climate. Indeed, the long daylight hours of Summer in the UK contribute to the particularly fine and complex aromas that, for example, both English Chamomile and English grown Lavender are renowned for. We continue to invest in our purpose built distillation facility at Pates Farm, this year an extra two stills will be installed to allow for a higher capacity of production.